The advantages of a 100mm objective lens become clear when viewing over 50x. With 1.5x the surface area, the ES 100 easily out-performs similarly specified 80mm (ED and Fluorite models) delivering brighter images with a higher resolving power. 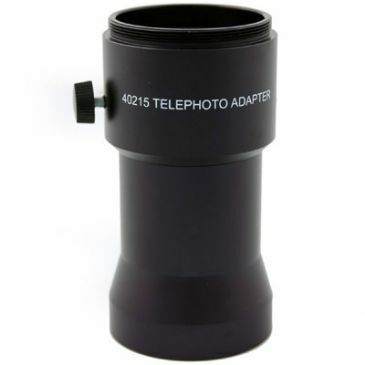 For terrestrial use, recommended eyepieces include the HDF 42xWW, 27-80x and SDL 27-80x. For astronomy, the ES 100 GA ED is a compact 650mm focal length 4” ED refractor with erect image viewing and a choice of high quality fixed magnification eyepieces on offer. It is suitable for high magnification viewing of lunar and planetary targets or wide field objects using lower power eyepieces. With a resolving power of 1.16”, the ES 100 is easily able to split double stars at a range of magnifications.